Happy New Year! 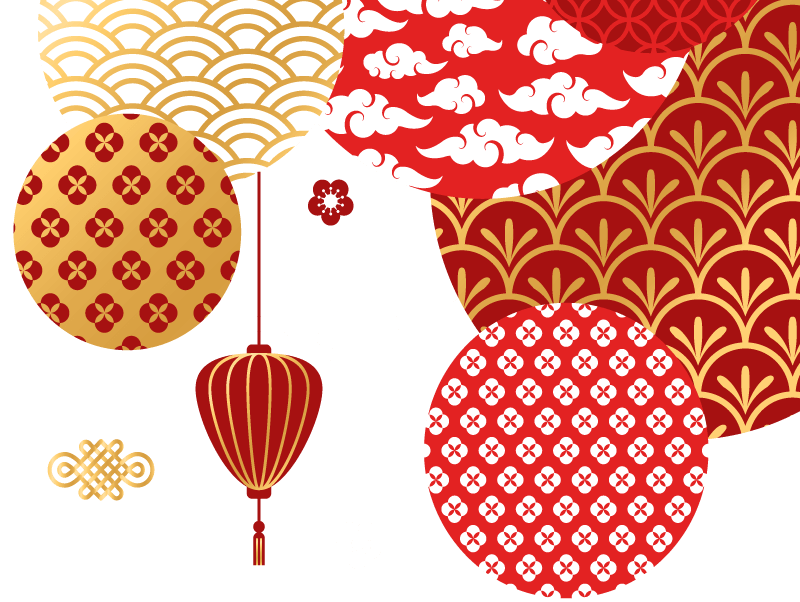 Lunar New Year is an Asian tradition welcoming in a new year and honoring ancestors. Join us for the second year as we march in the Flushing Lunar New Year Parade on Saturday, February 9 and come to a library location near you for programs including traditional dance, music, crafts, and food. Enjoy the start of the Year of the Pig with us. Don’t miss all of the ways to be involved in this special annual celebration. 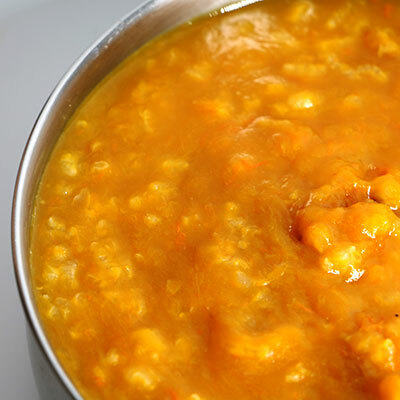 Hobakjuk is a Korean- style pumpkin porridge. 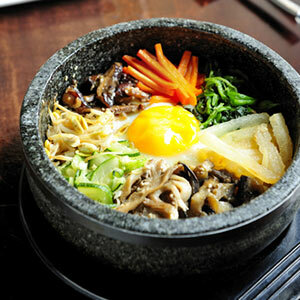 It has a rich aroma, great taste, and numerous nutritional values. Come and learn how to make smooth, colorful hobakjuk and warm up from the winter weather! This program is on a first-come, first-served basis. Queens Library is not responsible for any illnesses, allergies, or adverse reactions from tasting food. 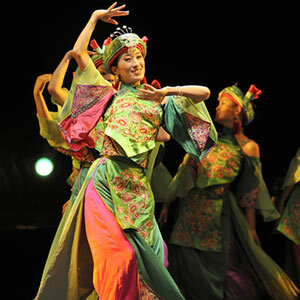 Come learn how the Chinese celebrate Lunar New Year! 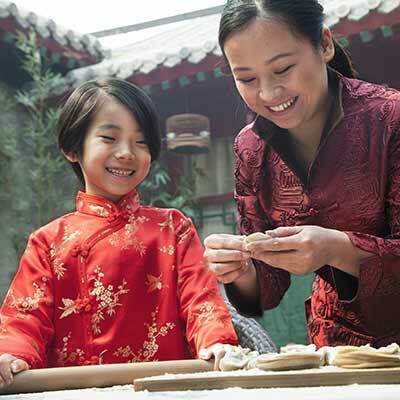 In Chinese culture, red is the color of happiness and the color of Lunar New Year. 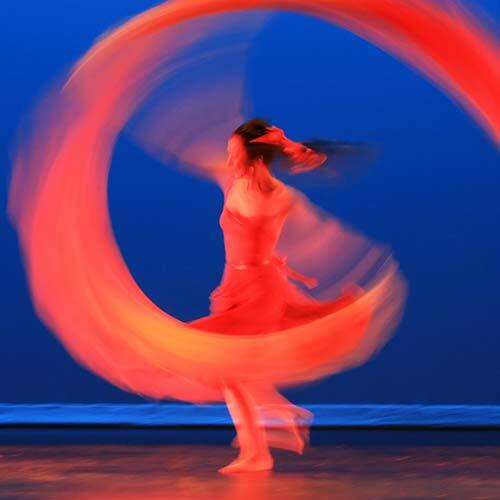 Enjoy a red ribbon dance and festive music, performed by Ling Tang, Yimin Miao, and Zhou Yi from the Ba Ban Chinese Music Society for good fortune and joyfulness in the Year of the Pig! 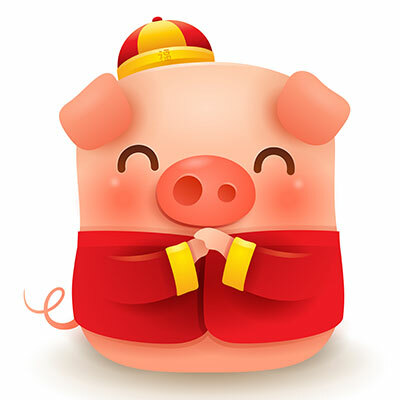 Children ages 5-13 will hear stories that feature pigs, the Lunar New Year animal for 2019. 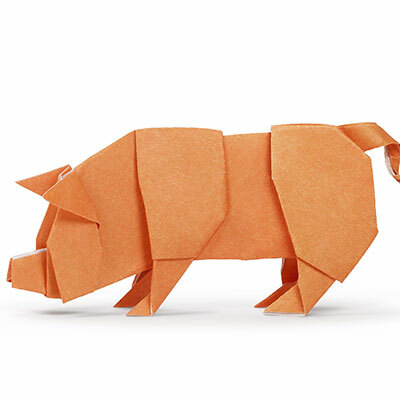 Come join us for our Lunar New Year celebrations as we make origami to celebrate the Year of the Pig! Join us as we celebrate the Lunar New Year! In honor of the year of the pig (the twelfth of the 12-year cycle of animals which appear in the Chinese zodiac), we will be enjoying a puppet show based on Mo Willems' Elephant and Piggie books. 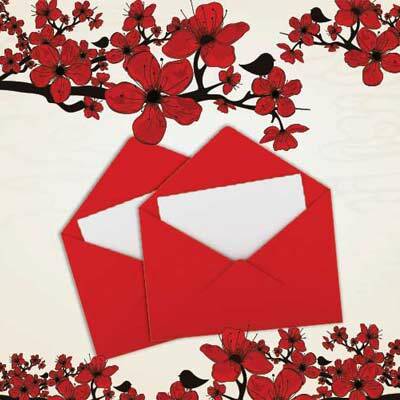 Come join us as we make red envelopes to celebrate the Lunar New Year! Come join us to celebrate the Year of the Pig with a Chinese craft demonstration. We will be making lanterns, origami, and other Chinese crafts. 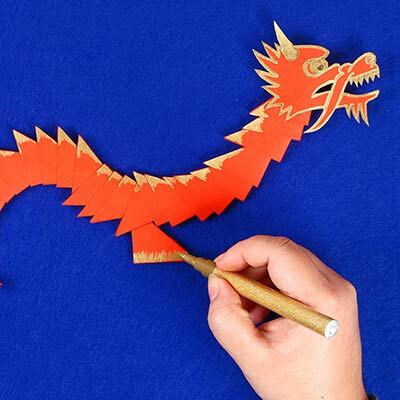 All ages are welcome to listen to stories about the Lunar New Year and make a beautiful craft. Registration is not required. 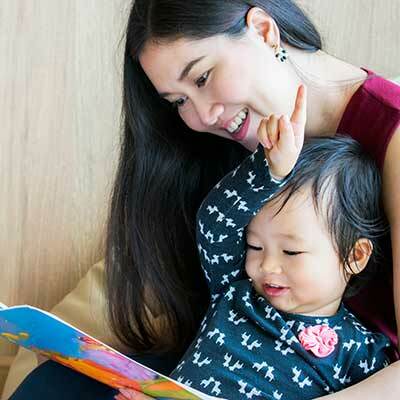 Celebrate Lunar New Year in our family storytime! To celebrate Lunar New Year, Chinese-American Parents’ Association (CAPA) will work with Queens Library at Flushing to host a “Lantern Festival Event” to help children know more about Chinese cultures and customs. To expand the activities, we invited PS 24, 120, 163, 242, 244 to join us for the event. 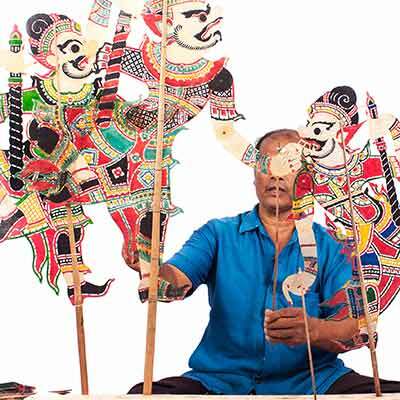 Professional staff will be onsite to teach children and parents how to make their own lanterns, and bring them home to celebrate Lantern Festival. All materials and supplies will be provided. Let’s celebrate the Lunar New Year together!